What is the present GST rate tariff on cotton fabrics? How much GST tax payable on cotton fabrics? Goods and Service Tax rate for cotton fabrics? The below information details about GST rate tariff on cotton fabrics. 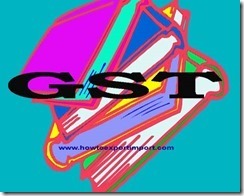 We already know that the GST slabs are pegged at 5%, 12%, 18% & 28%. 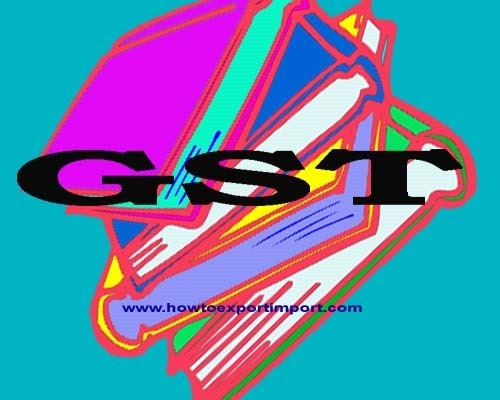 under GST- 5 percent for essential goods, standard rate of 12 and 18 percent, high rate of 28 percent and peak rate of 28 percent plus cess for luxury items.The most essential goods and services attract nil rate of GST under Exempted Categories. The rate of GST on cotton fabrics fixed by GST council at the introduction of GST in July, 2017 is 5% . This details about GST rate tariff on cotton fabrics is only for information. The validity of above information and amendments about GST rate on cotton fabrics may be verified before any business dealing. The above details explain about GST rate tariff on cotton fabrics. If you would like to express your views about GST rate tariff on cotton fabrics parts you may opine below. Share your views about GST impact on cotton fabrics business industry.